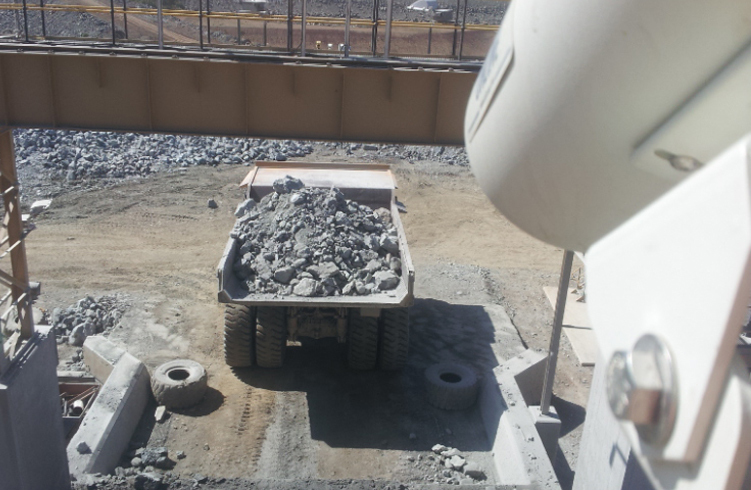 The Split-TruckCam™ system provides real-time measurement of the particle size distribution of post-blasted rock delivered to the primary crusher. Split Engineering’s innovative solution provides operators with new opportunities to effectively and efficiently manage the transition from the pit to the plant. 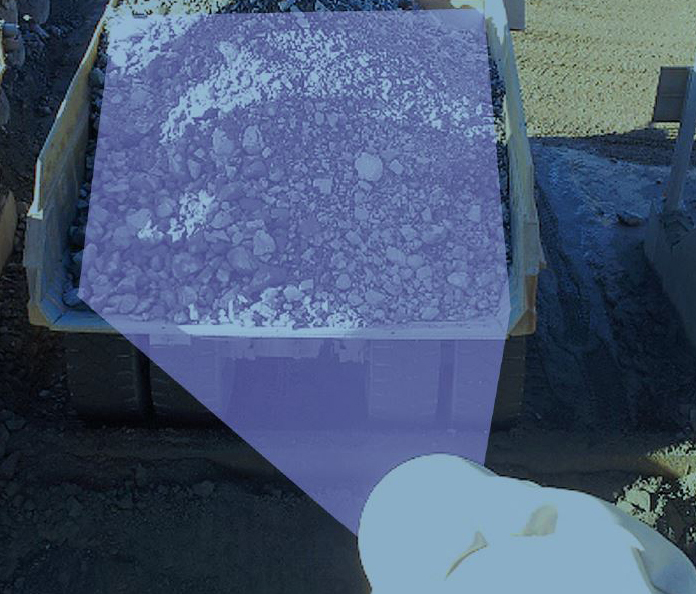 Boulder Detection at the Crusher: The system data can be integrated with the operator HMI to provide early indications of large boulders before being dumped into the crusher. 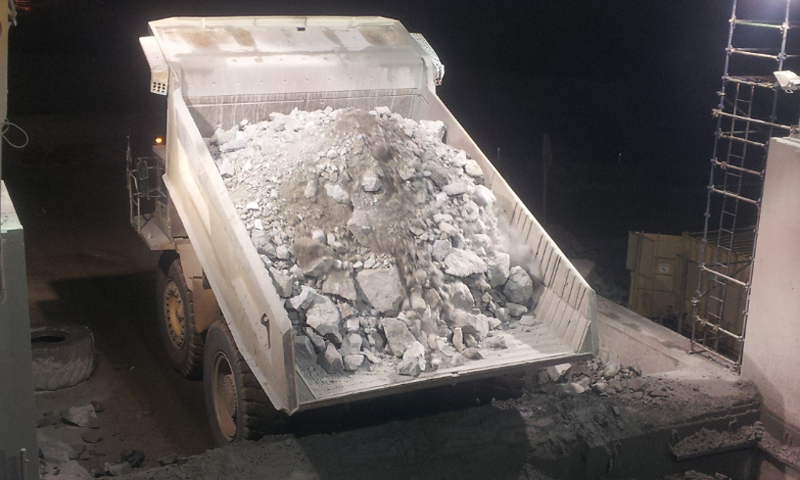 Reduce crusher cleaning and rock hammering and overall crusher downtime. Drill and Blast Design: Size at the muckpile influences dig rates, shovel maintenance and overall production in many different ways. Get on the path to understanding what is happening at the muckpile. 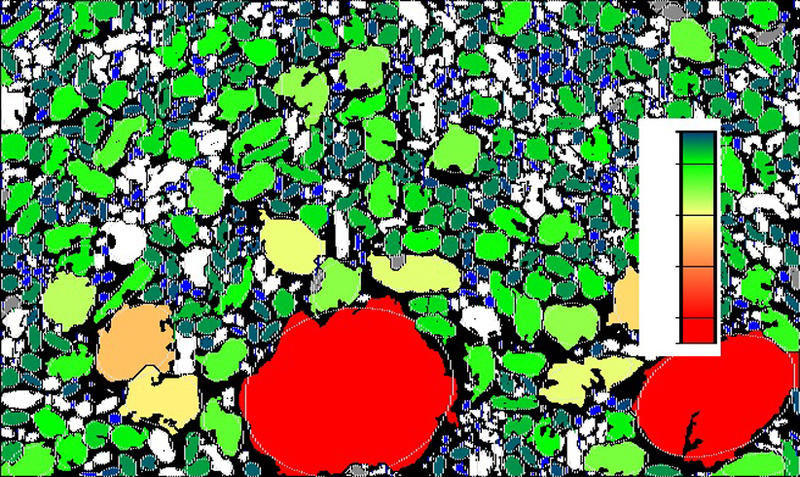 Rock fragmentation from different blast designs can be evaluated to help optimize blasting. Understand the Crusher Performance and the Feed to the Circuit: Measure the feed variability and correlate to crusher throughput and reduction ratios. Feed forward information for the plant regarding what is coming from the mine.